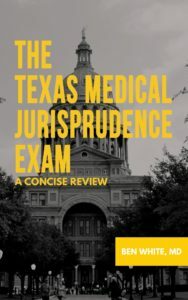 The Texas Medical Jurisprudence Exam: A Concise Review is the most efficient, readable, and reasonable option to prepare for the Texas Medical Jurisprudence Examination, a required test for physician licensure in Texas. This is all you need. This guide hits the sweet spot between concise and terse, between reasonably inclusive and needlessly thorough. You can read it a few times for a few hours before your test and safely pass, with enough context to make it informative and professionally meaningful without being overly painful. Your purchase gives you a temporary download of a .mobi file (compatible with Kindle devices and/or apps) or an .epub file (for anything/everything else) via email. I recommend using a personal email and not a school/institutional one when you sign up, as the downloads are sometimes blocked by overly aggressive filters. My goal in writing this book was to make something that you could read in a single sitting that covered the salient points needed to pass the Texas JP exam while also providing you with a basic understanding of practical jurisprudence for a medical career in the Lone Star State. You can read this 1-3 times (over 1-3 hours; the first pass will take around an hour) and pass easily and safely (this has been universally corroborated by the 100+ 5-star reviews on Amazon). As much as is possible given the subject matter, I hope you enjoy it. 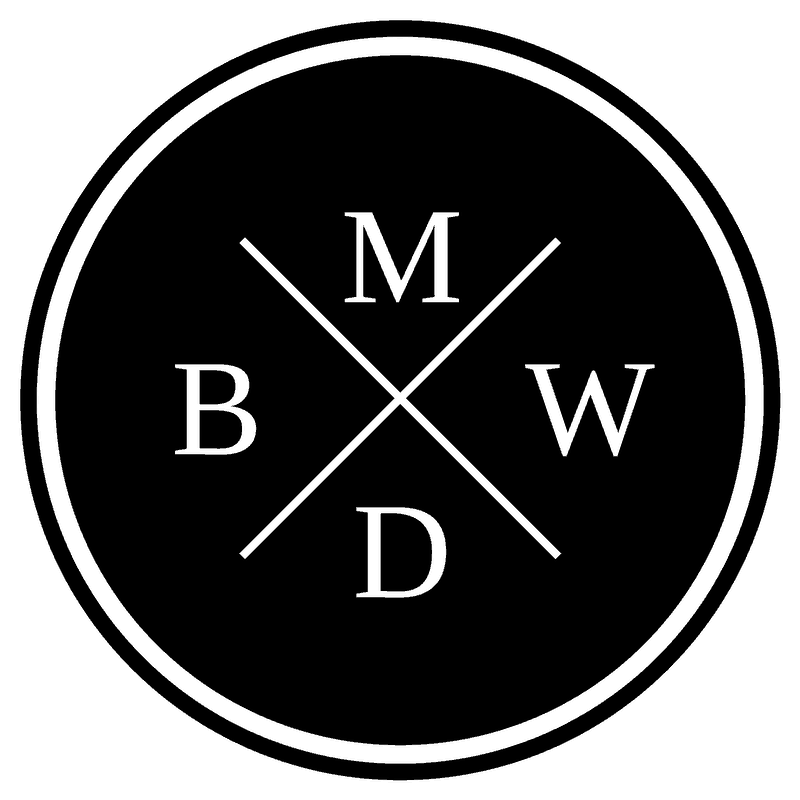 Your comments and feedback are both welcome and appreciated. Any book of this nature can always get better.